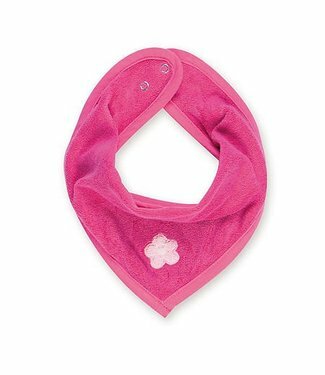 Since 2002, Nathalie Gubin and Bernard Gustot, partners at work and in life, offer interesting useful and innovative products for the babies and parents. Guarantee of creation, production and distribution, the brand is present in more than 800 specialized stores. The couple, together with their team, develop functional articles and ingenious technical features, which are also patented. The brand, with a view to technical details of creations and strict control, places particular emphasis on color palettes and soft materials. To reconcile creativity, quality and functionality, every designed product has been strictly tested. Since the well-being of baby is our greatest priority, softness, safety and joy are always present. 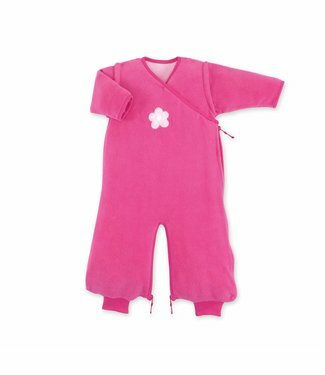 2016 is the year of change .... New collections, new philosophy; Baby Boum becomes Bemini. Strengthened by the past, this new personality illustrates the evolution of the brand and its future perspectives: a new universe with even more love and serenity. We are proud of our achievements and the fact that so many parents let us know that they are very satisfied. It is therefore a privilege for us to share this special happiness experience with you. DO NOT WORRY, BE MINI! 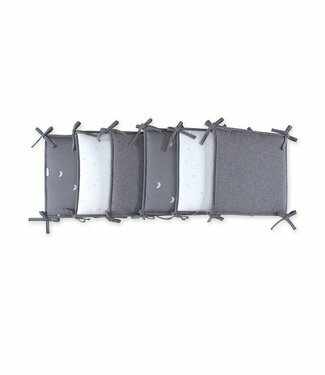 Elastic to ensure perfect placement on the baby mattress. 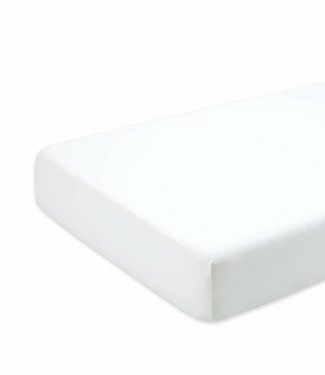 Th..
Fitted sheet Jersey 70x95cm Ecru from the brand Bemini. 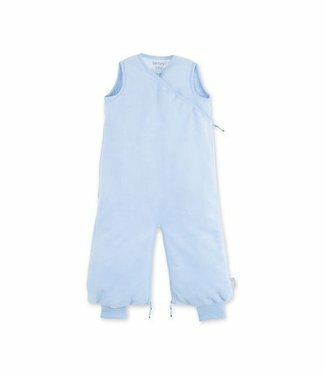 Pure..
Baby sleeping bag Honey 6-24 month Pady + jersey by the bran..
Baby sleeping bag Magic Bag 3-9 months with long detachable .. 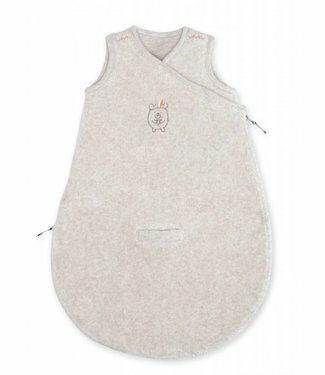 In softy and jersey, a warm combination of 2 materials, idea..
Flamingo baby sleeping bag 0-3 months Paddy + jersey by the .. 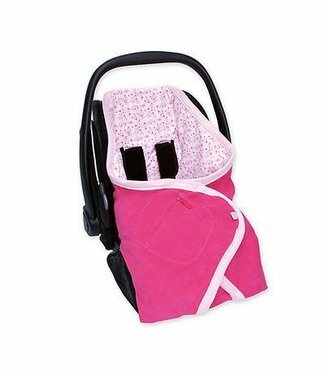 Pink baby sleeping bag Magic Bag 3-9 months with long detach.. 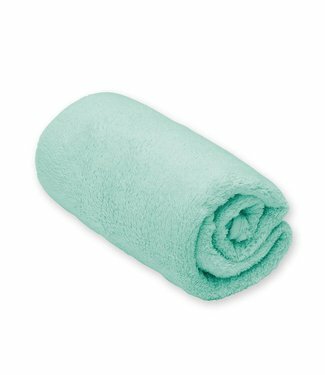 It keeps your baby warm in his crib as well as in his portab..
Green blanket Softy 100x150cm Jade from the brand Bemini. 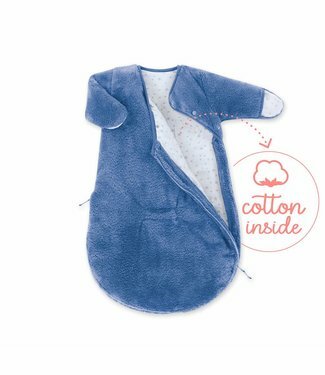 Th..
Functional and decorative, the six small cushions made of co..
Blue baby sleeping bag Magic Bag 3-9 months without sleeves .. 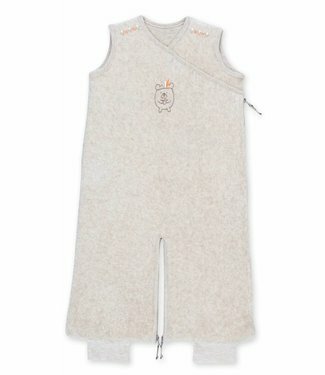 Beige baby sleeping bag Magic Bag 3-9 months sleeveless in t.. 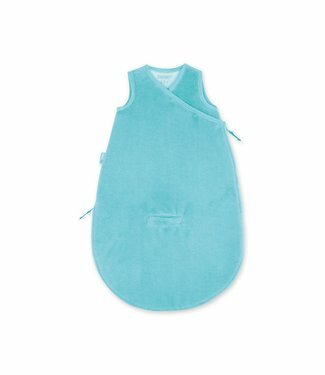 Beige baby sleeping bag 0-3 months Apawi from the brand Bemi..
Green / blue baby sleeping bag 0-3 months bambu from the bra..
Rose Zever bib Lizie pompon of the brand Bemini. 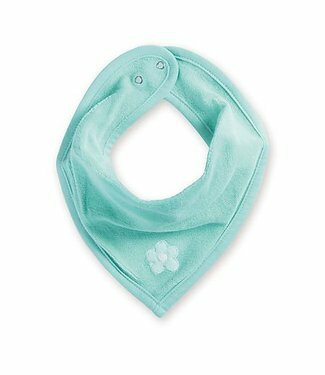 Nice style ..
Green Zever bib Lizie lagon from the brand Bemini. 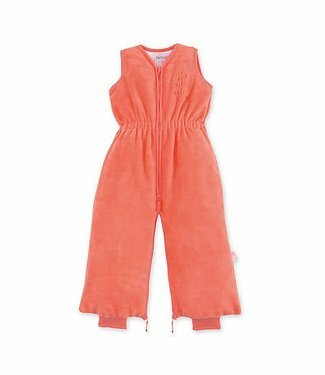 Nice styl..
Blue baby sleeping bag Magic Bag 3-9 months sleeveless in th..
Orange baby sleeping bag 6-24 month bamboo from the brand Be.. Thanks to its ingenious, patented zipper system for attachin..